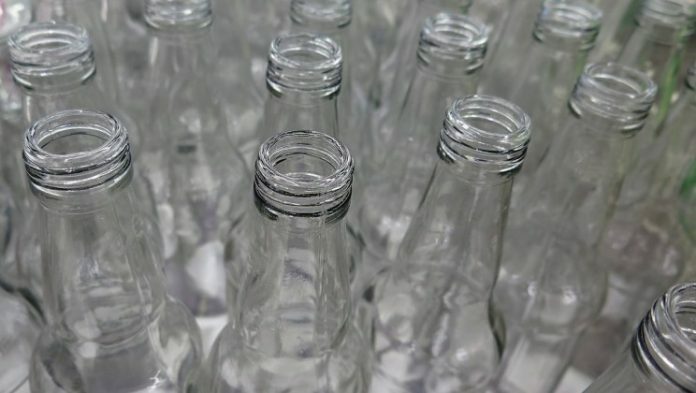 Major packaged goods sellers and retailers, under pressure to cut the flow of single-use plastic bottles and containers clogging the world’s waterways, have teamed with recycling and shipping firms on an e-commerce service that puts a twist on the old-fashioned milkman. Government bans on products such as single-use plastic water bottles, shopping bags and polystyrene cups have sent retailers and consumer goods companies searching for solutions. Loop was announced at the World Economic Forum in Davos, it delivers products such as orange juice, shampoo and laundry detergent in reusable glass and metal bottles to shoppers’ doorsteps and retrieves the empties for cleaning and reuse. Carrefour secretary general Laurent Vallée stated that Loop challenges industry and consumers to act, to think and to buy differently.